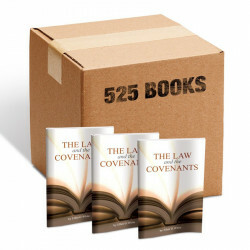 This is for a case of 525 of the pocket book, The Law and the Covenants. 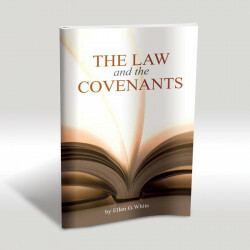 Beginning with the first gospel promise, and coming down through the patriarchal and Jewish ages, and even to the present time, there has been a gradual unfolding of the purposes of God in the plan of redemption. 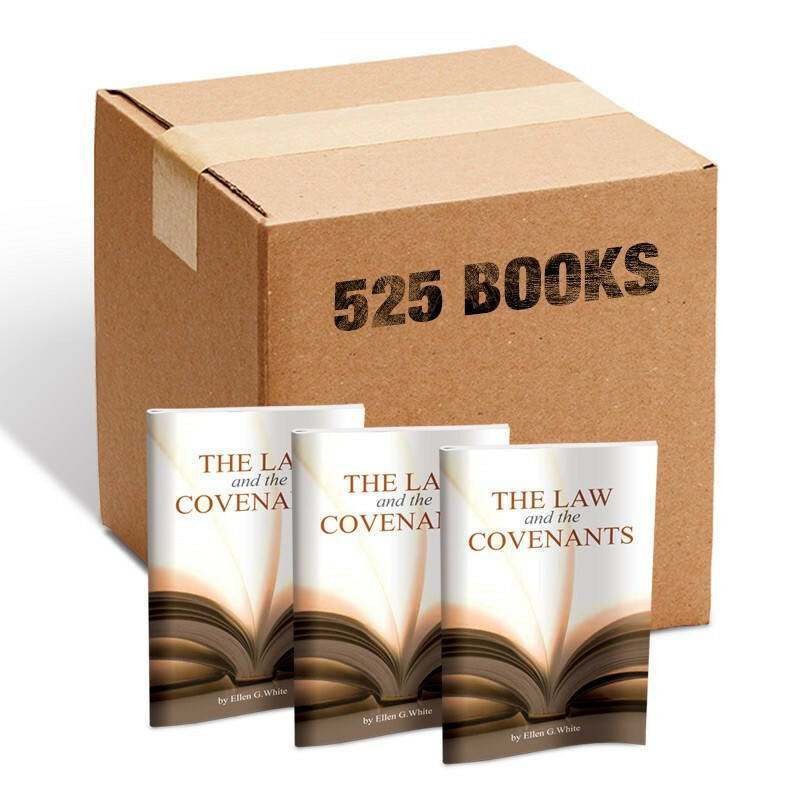 The Saviour typified in the rites and ceremonies of the Jewish law is the very same that is revealed in the gospel. The clouds that envelopes His divine form have rolled back; the mists and shades have disappeared; and Jesus, the world's Redeemer, stands revealed.